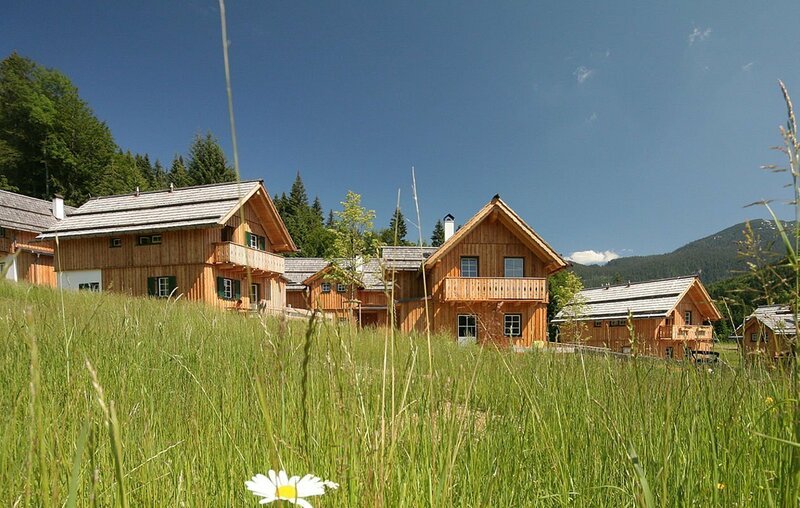 Here you can find detailed information for your stay in your chalet at AlpenParks Hagan Lodge. The AlpenParks Hagan Lodge is car-free. Free-of-charge parking options are available to you in the resort. You can ski directly to the lodge! Ski school and ski lifts are all located directly at the resort. The Alpenstubn is located at the resort; other inns and restaurants are within close proximity. Can we have breakfast delivered to the lodge? Please place your order at the reception by 4 pm of the previous day and we’ll bring it to your door at 8 am next morning. Our rooms and apartments are available from 3 pm on your arrival day. We kindly ask you to vacate the rooms and apartments by 10 am on your departure day. You are welcome to use our parking lot afterwards. A supermarket for your daily needs is 2.5 km (an approximate five-minute drive) away. The AlpenParks superior service covers the basic arrangement: a towel package consisting of one large and one small towel per person, soap, shower gel, toilet paper, facial tissues, sauna towels, washing-up liquid, dishwasher tablets, kitchen roll, filter, salt & pepper, sponge cloth, dish rags, Nespresso coffee maker, free WLAN, bed linen and towels included, LCD TV, stereo.